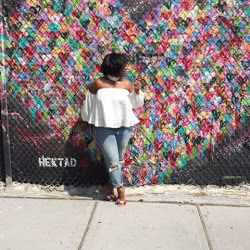 "Spread LUV it’s the Brooklyn…Blogger Way!" Thanks for featuring my link, Tammy! You're the bestest! !